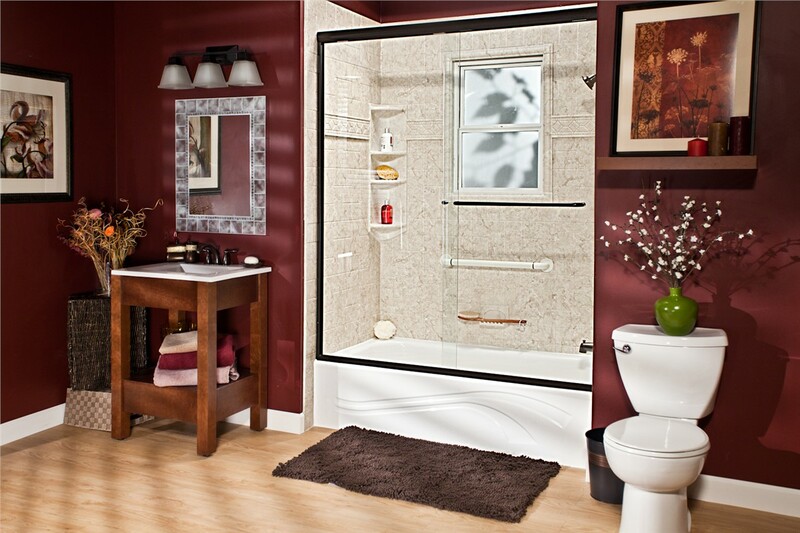 Why wait to get the bathroom you've always dreamed of? 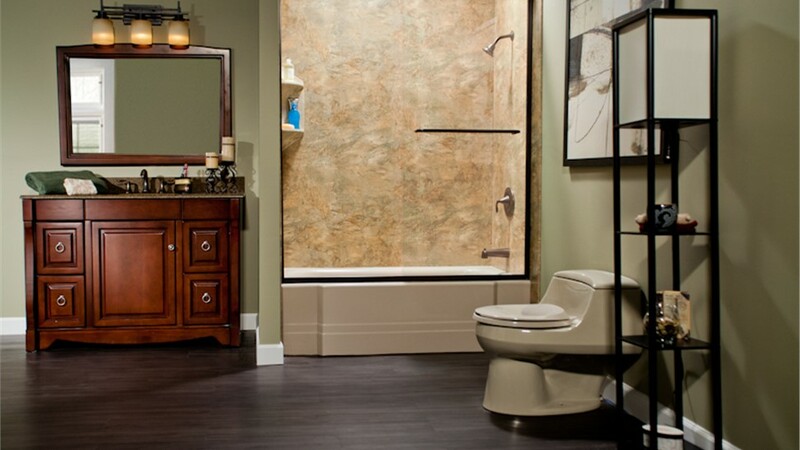 With Bath Planet of Chicagoland's Woosung bathroom remodeling services, you can get rid of the old and start enjoying the new—at a fraction of the cost of traditional bathroom remodeling methods. Our products are top-quality and can be completely customized to fit your needs and home. With highly trained and certified installers, you can count on always getting the best and most friendly service available. 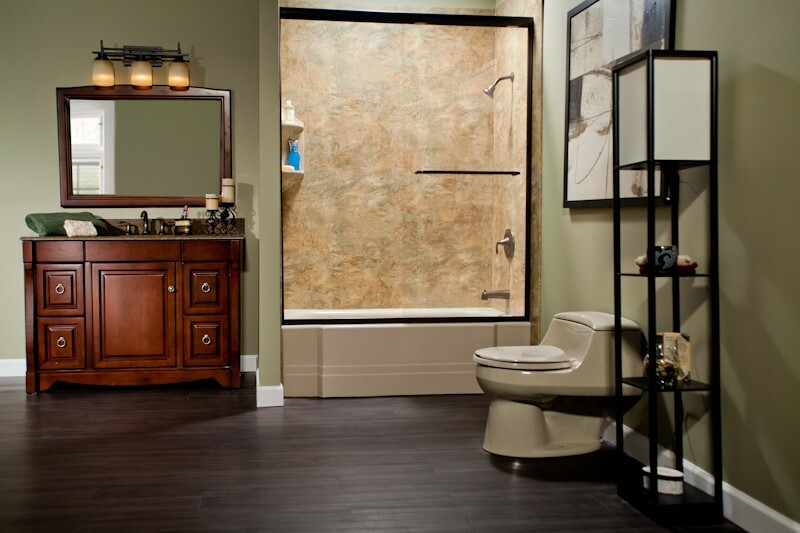 At Bath Planet of Chicagoland, we realize how important your bathroom is. 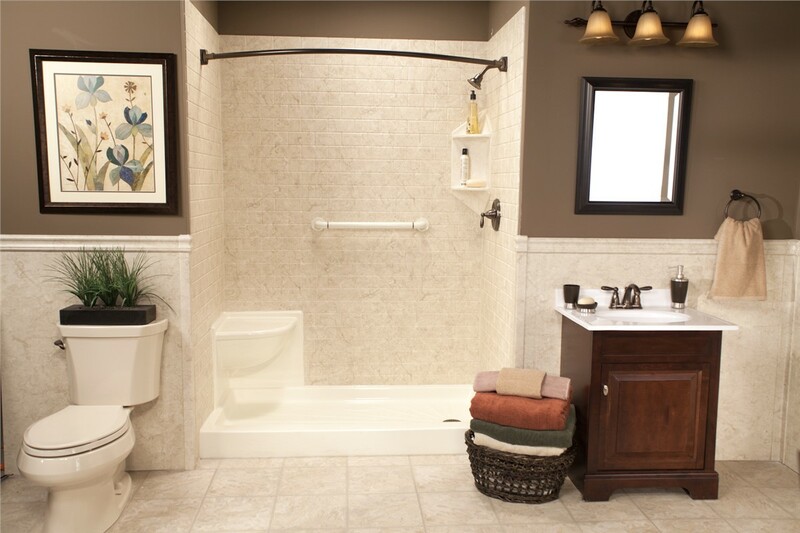 That's why we custom-fit all of our Woosung replacement tubs, showers, and surrounds to work within your existing bathroom space—saving you time and money. 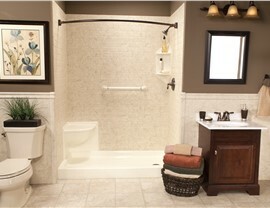 In fact, we can even have your new bathroom installed and ready to go in as little as one day! Whether you're interested in getting a Woosung walk-in tub or a quality shower system installed in your home, we only offer industry-leading products made from durable acrylic that won't chip, fade, or crack. Our acrylic material is nonporous and mold- and mildew-resistant, so it's also easy to maintain! 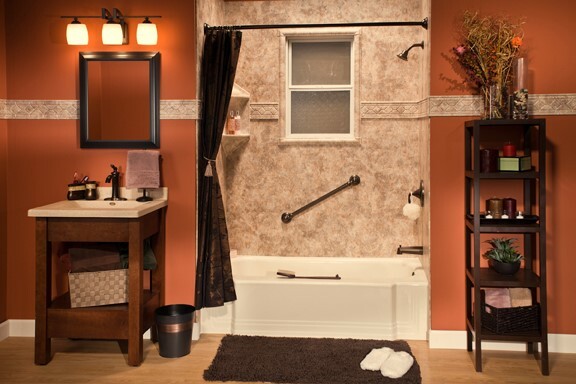 With a wide variety of styles, colors, and accessories to choose from, you can bet that you'll find the perfect Woosung showers and tubs for your home and family. Replacement Tubs: Soak in a new bathtub that will look great and last for years to come. 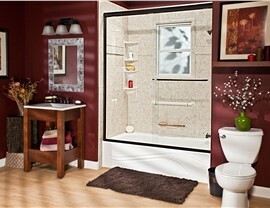 Showers: Your updated shower system will be as easy to clean as it is stunning to look at. Bath Conversions: Get the bathroom that's perfect for your home and lifestyle with an easy and affordable Woosung bath conversion. 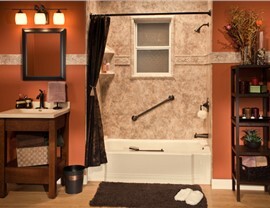 Walk-In Tubs: Stay independent as long as possible with our low-maintenance, walk-in bathtubs. Barrier-Free Showers: Luxury meets accessibility with our affordable Woosung barrier-free showers. For the best in outstanding quality, service, and value, count on Bath Planet of Chicagoland for all of your bathroom remodeling needs in Woosung! Give us a call today to learn more, or fill out our online form now to request your free, no-obligation estimate and consultation.